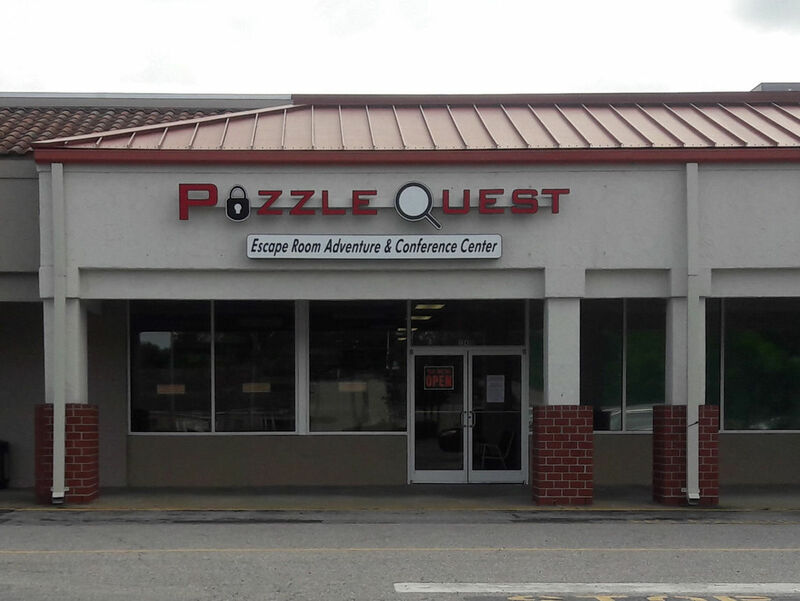 We are Chesapeake's first and Tidewater's premiere escape room & conference center/party center. Perfect for families and friends, companies, enthusiasts, teachers, and students. Puzzlequest is not only a challenging experience for anyone who likes puzzles, finding hidden objects, anagrams, ciphers, scavenger hunts and figuring out feats of engineering, it is also great for company team building events. We are a locally owned, family business who loves to see people enjoy themselves and take a break from the grind. 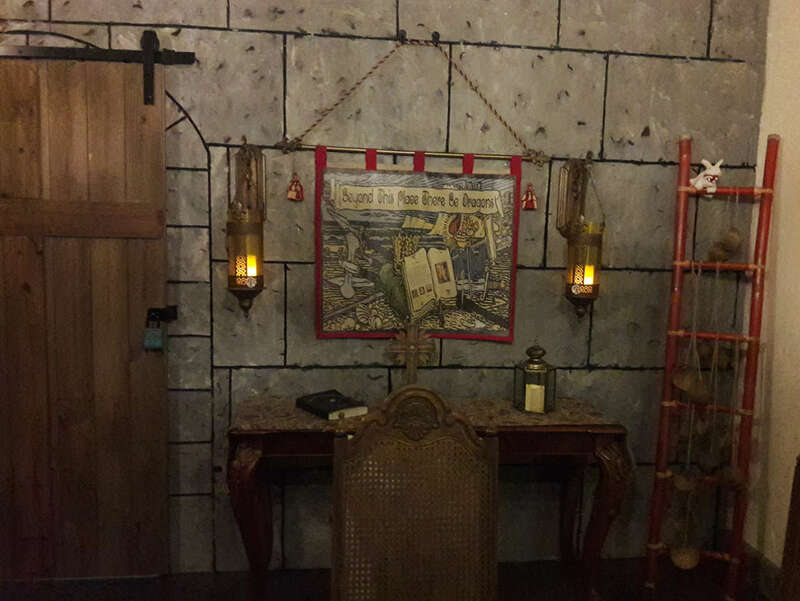 Book now and see if you can "conquer the Quest". Description Great for reveal parties, birthday parties, and more. 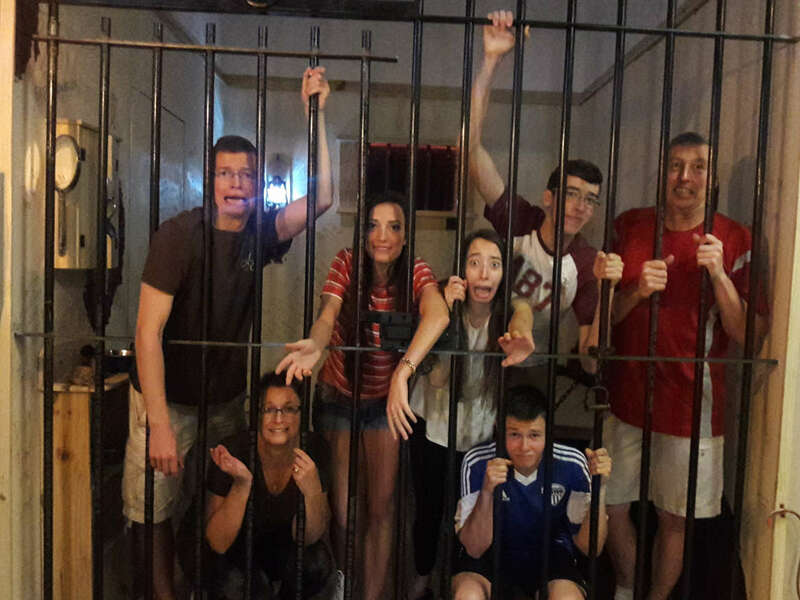 Room rental is coupled with playing our themed escape rooms. Snacks and drinks provided - you can bring in your own food.